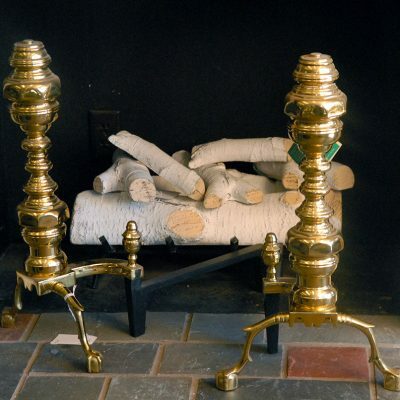 Though mostly decorative these days, andirons used to be the wood holders in the fireplace. 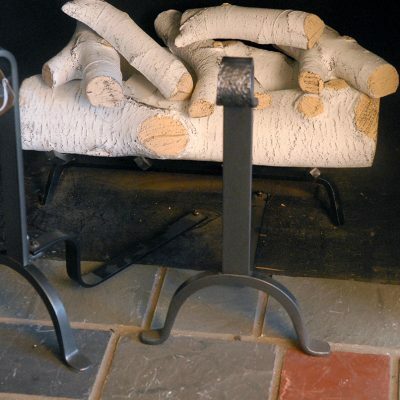 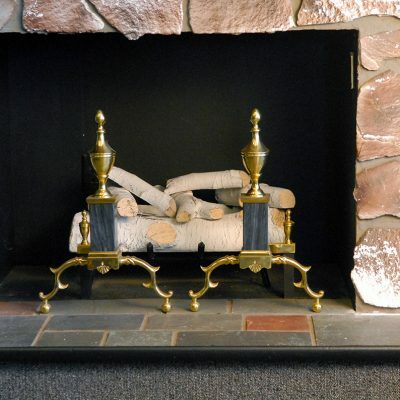 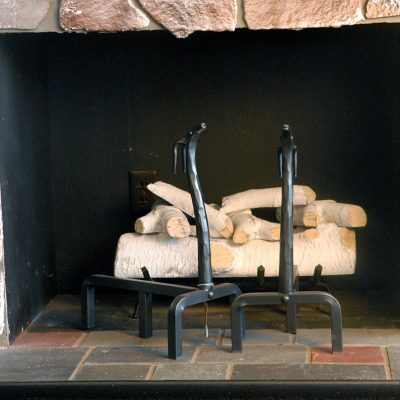 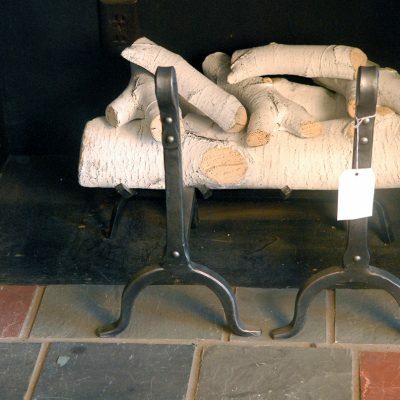 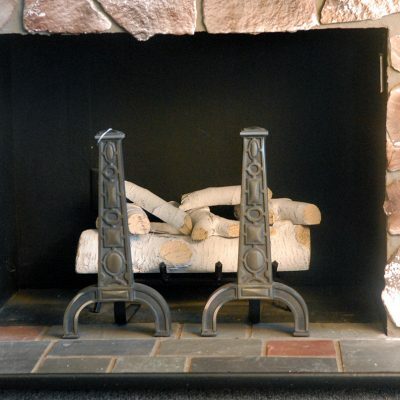 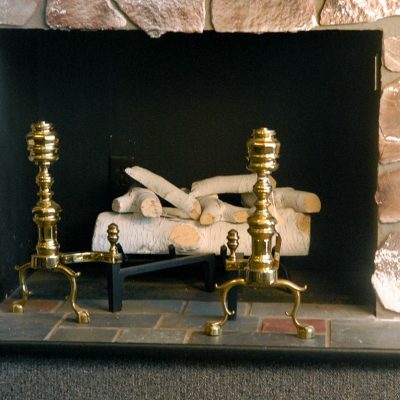 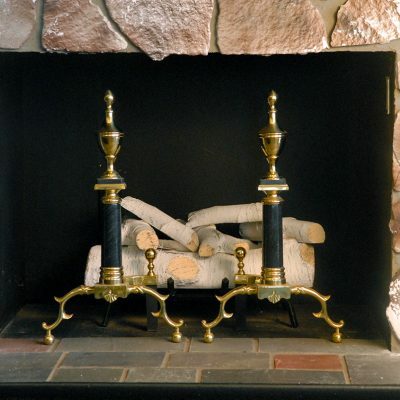 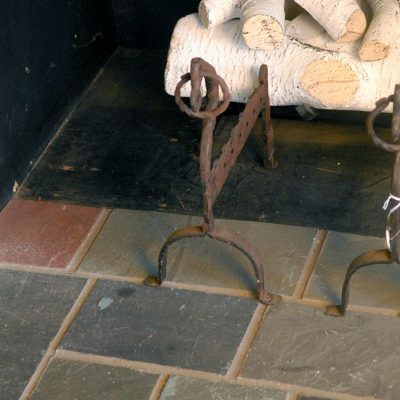 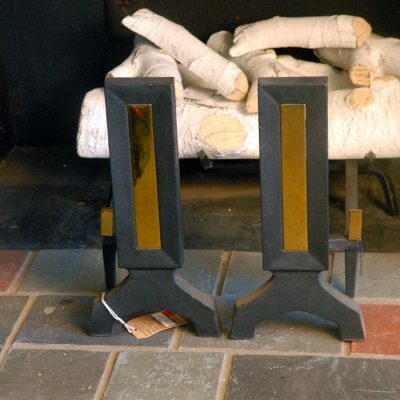 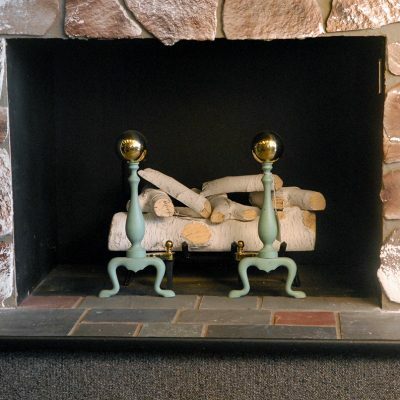 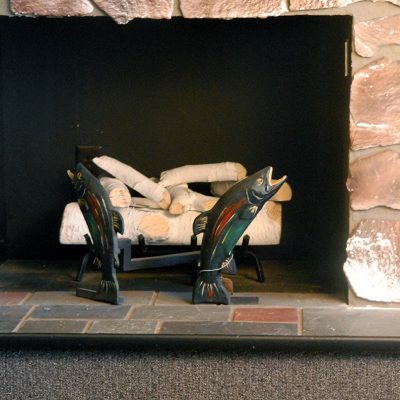 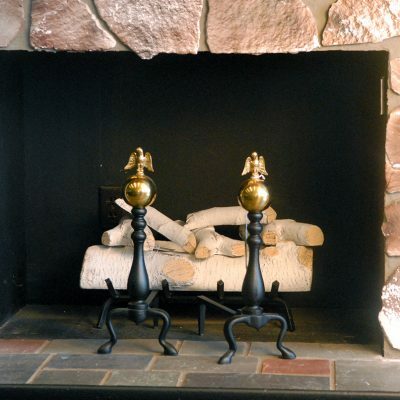 Even though most people use wood grates these days, unique andirons add class to any room with a fireplave. 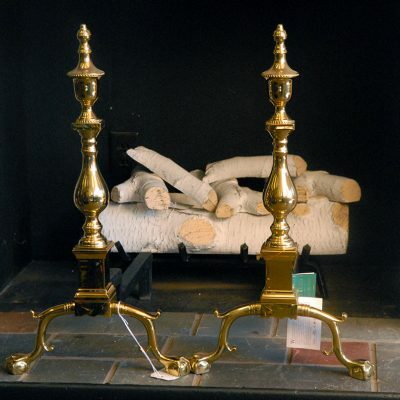 If you’ve done any shopping online for andirons, you’ll quickly notice that everyone carries the same sets, and nothing more. 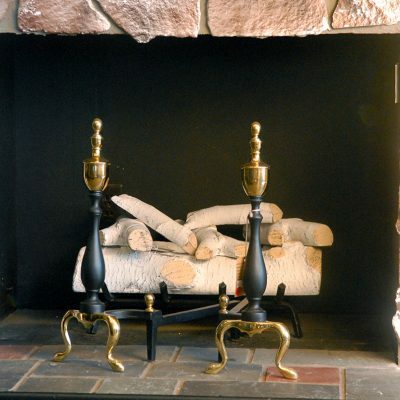 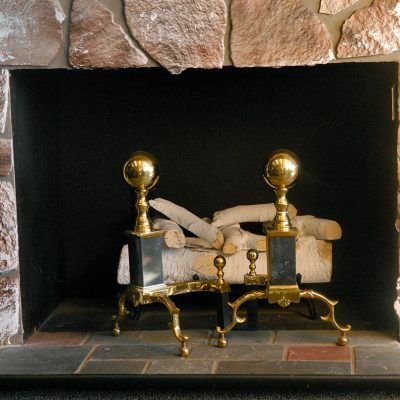 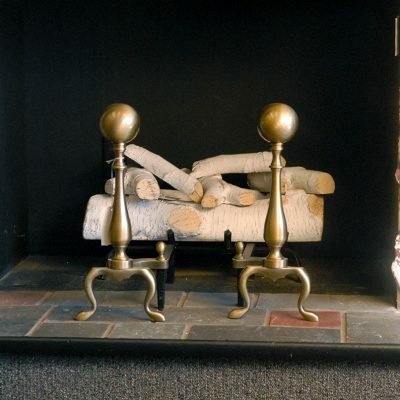 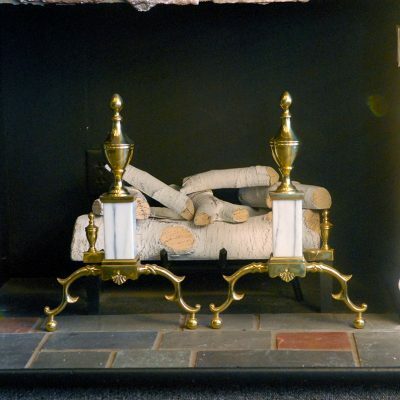 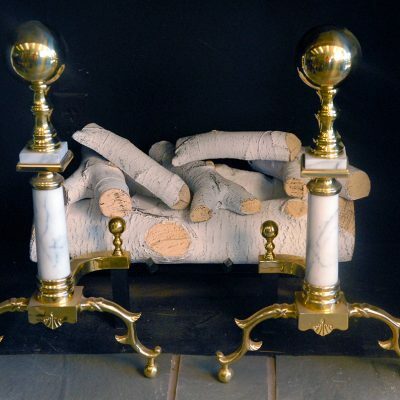 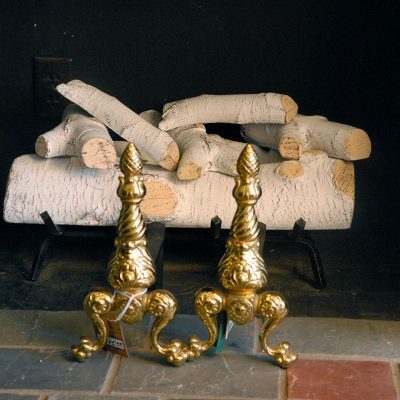 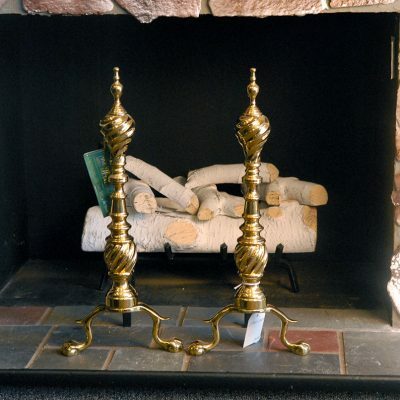 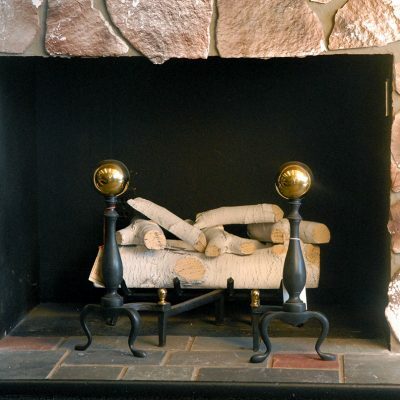 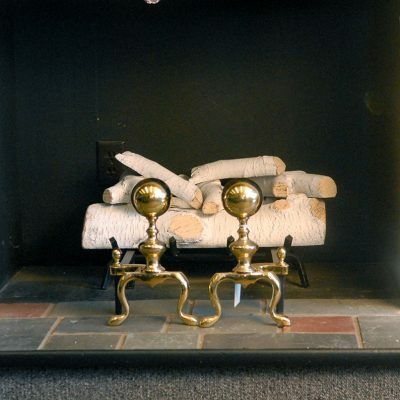 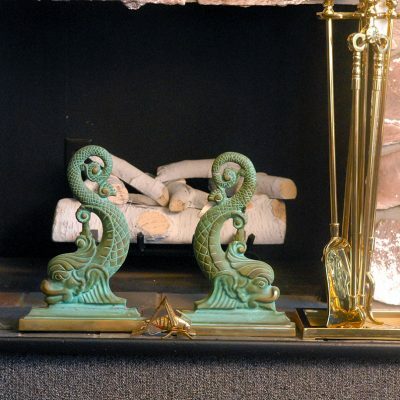 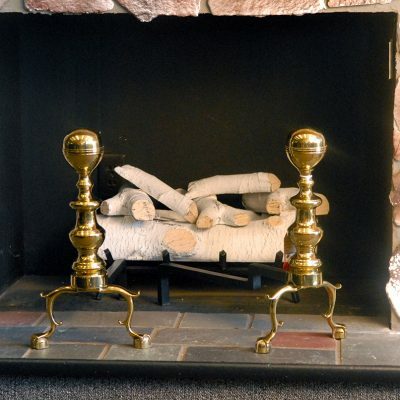 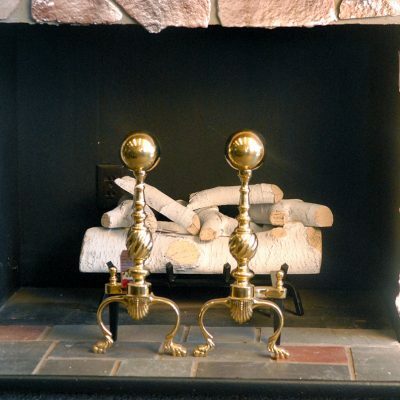 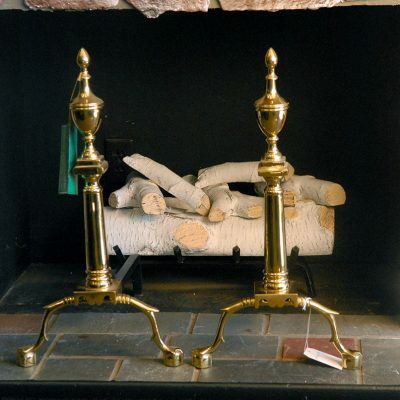 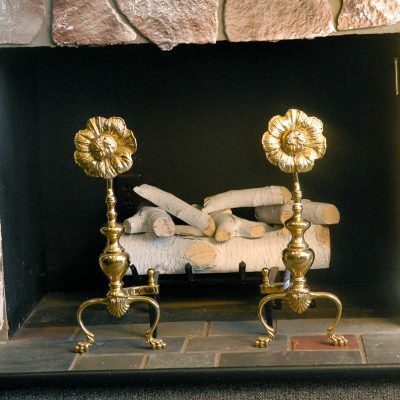 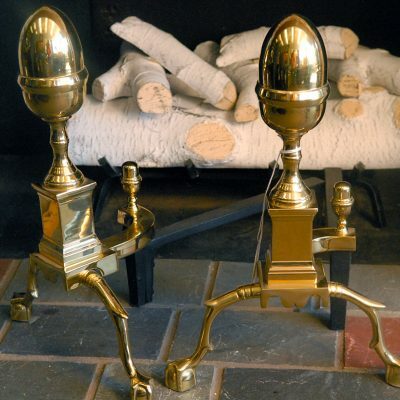 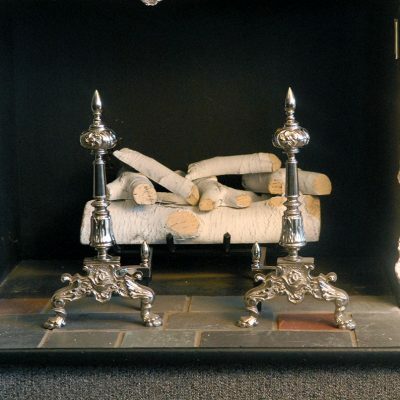 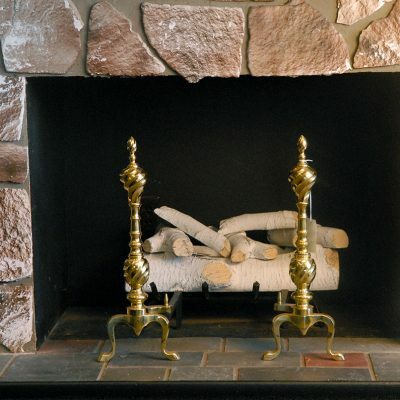 We have some of the most elaborate, unique fireplace andirons you will find anywhere. 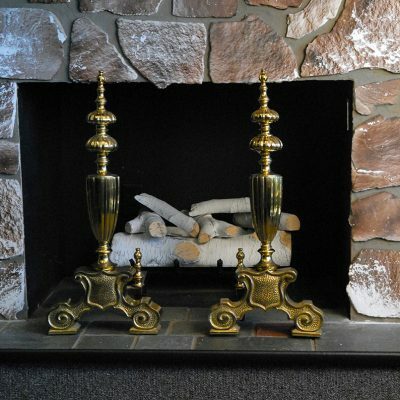 We carry products from companies who are no longer in business anymore, one-of-a-kind items, and high end metal work as well as all the standard items. 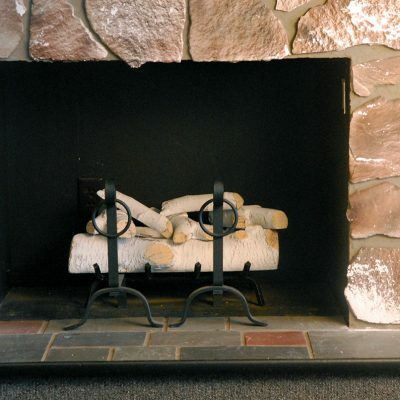 Call us or stop by for our complete selection.